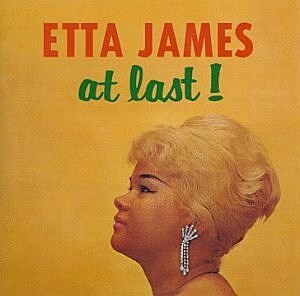 The legendary Etta James is playing BB King’s in NYC tonight (April 14), tomorrow AND the next day. Some tickets are still available. Maybe Beyonce will be there getting into character. More tour dates at Ticketmaster.